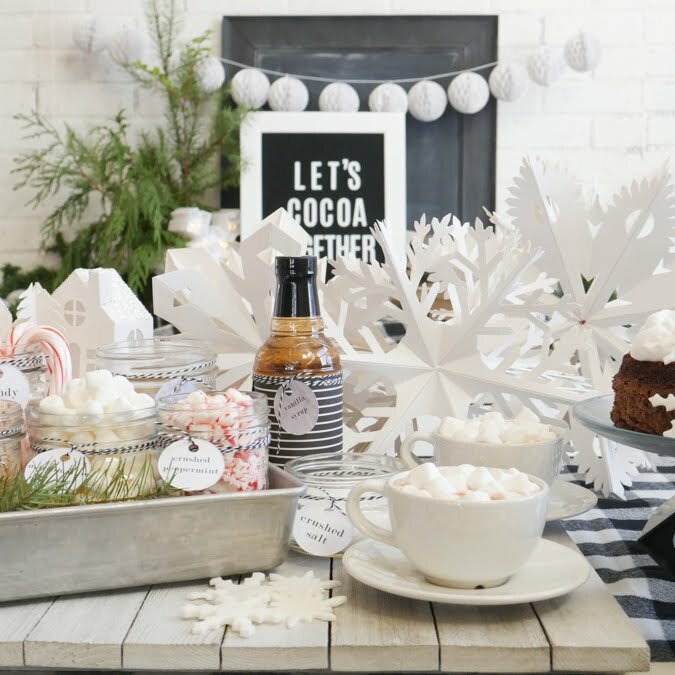 Fun and festive cocoa bar party. 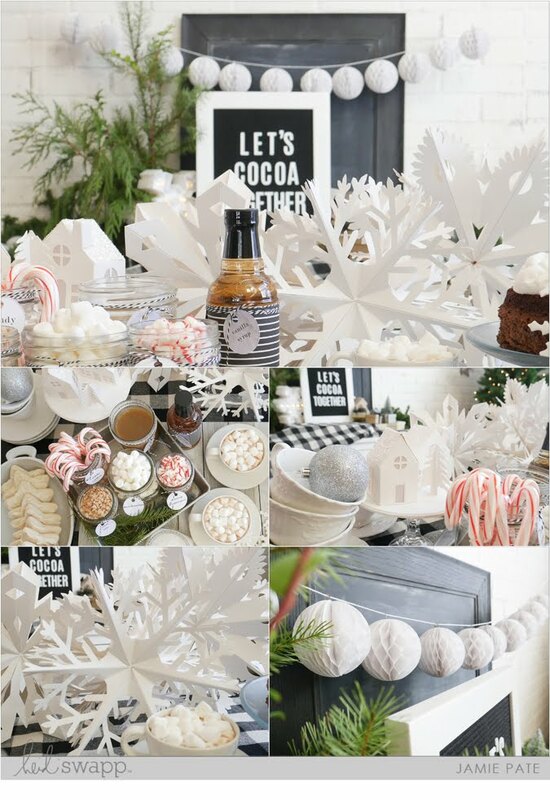 Need some ideas for throwing a fabulous hot chocolate party? You really can't beat the food at this place; they have the best vegetarian meals and the most adorable dishes for the kids. The service at event space NYC also was impeccable. The salad I had for dinner was delicious as well as the scallop appetizer. The main course of filet mignon and dessert soufflé was also awesome!